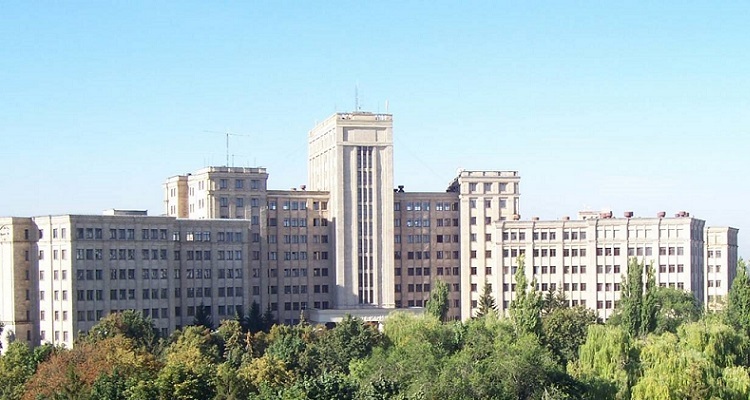 The School of Foreign Languages and its history date back to 1930 when N. K. Krupska Kharkiv Pedagogical Institute of Foreign Languages was created. Department of Business Foreign Language and Translation. The faculty of the departments read theoretical and practical courses to over 1,500 students of the School of Foreign Languages and teach foreign languages to students from other University schools. Another priority area of the departments are concerned about is science where the School has lately made significant achievements. One of such achievements is its Thesis Committee for Defense of Theses in Germanic Studies and General Linguistics that was created at the School in 1996. Continuously expanding the scope of its activity and taking into account today’s reality, the School has created a Linguistic Center which provides additional educational services on a commercial basis. To learn more about the School of Foreign Languages and its activities, follow the news and announcements on our website.